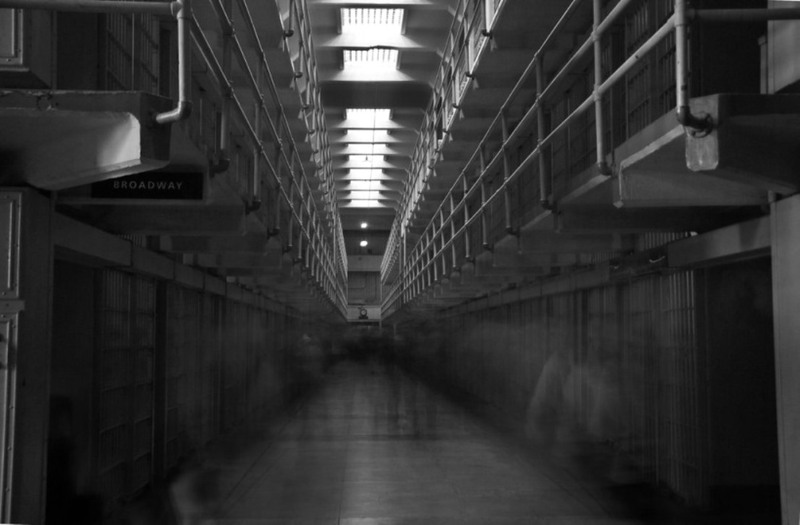 Prisoners, rangers and visitors have reported a wide range of alleged ghostly activity on Alcatraz, from whispering in cells and locked cell doors shutting, to phantom figures in corridors, cold spots and even the sounds of musical instruments and sewing machines. 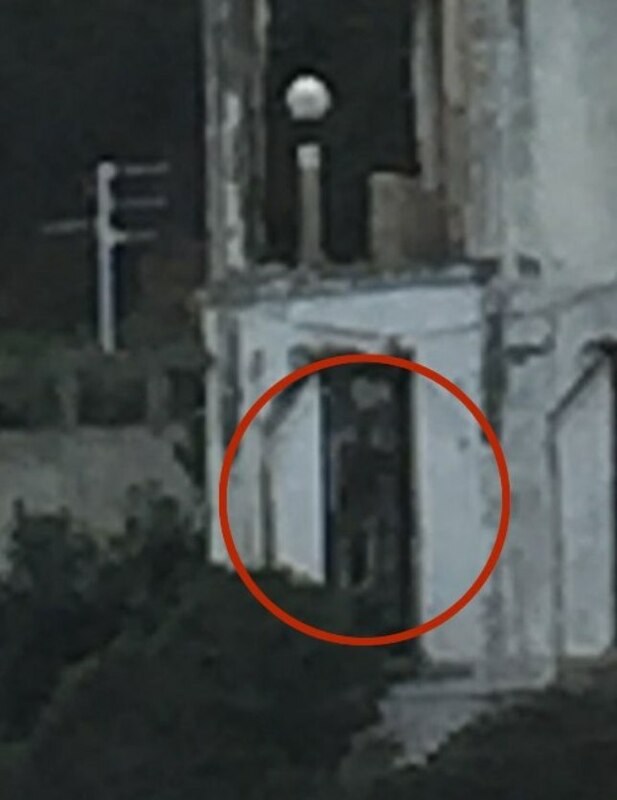 Officials for Alcatraz have dismissed the reports of ghosts at Alcatraz as nonsense and deny their existence. 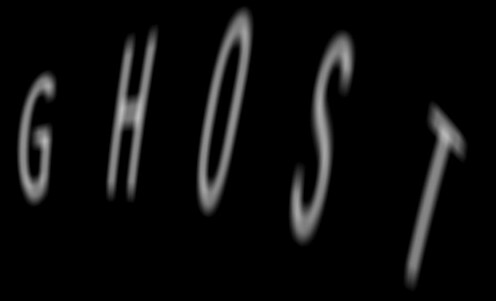 But so many claim to have seen ghosts. The Los Angeles Times describes Alcatraz as the "most notorious federal penitentiary this country has ever known. 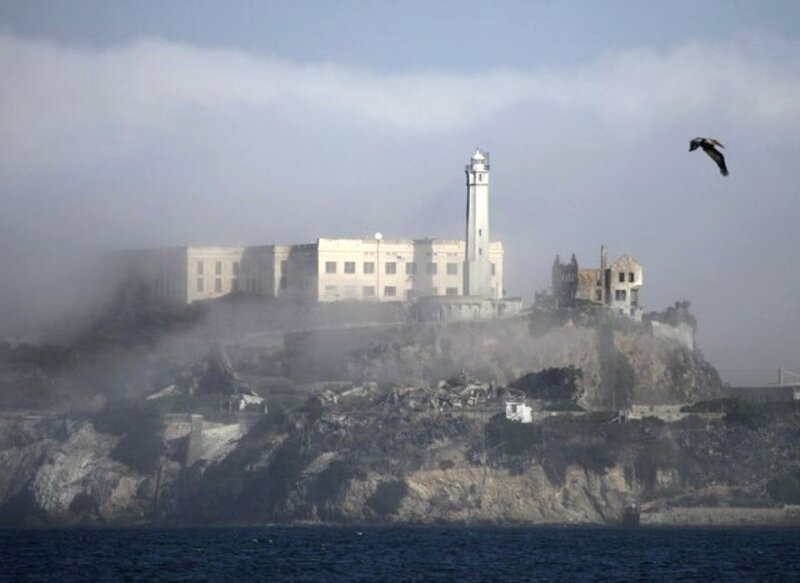 The Washington Post has also claimed that Alcatraz is a place "where visitors can sense the dread of past inhabitants still trapped in the atmosphere." New York Magazine has said that although the penitentiary hasn't been operational since 1963, it "remains ultra sinister, perversely fascinating, iconic." 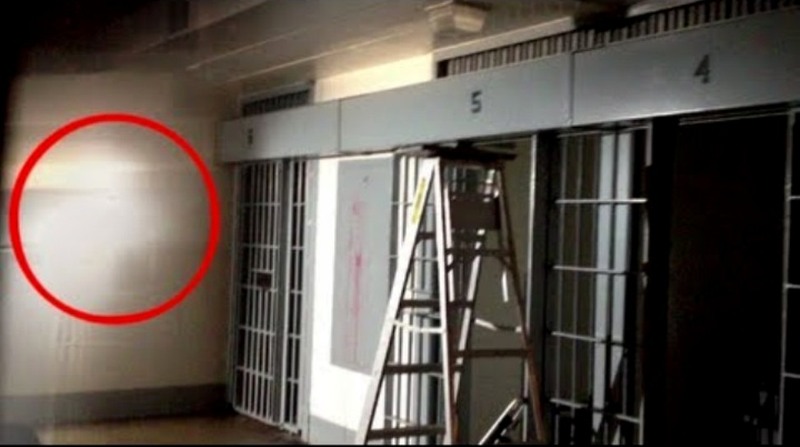 A documentary Haunted Alcatraz, broadcast on the Travel Channel, has said "there is little question that Alcatraz holds a particular place in our collective imagination, consistently evoking feeling, stirring and dark" and that the "power of the island" still captivates visitors after departure. A 1995 book included Alcatraz as one of The 25 Scariest Places in the World. 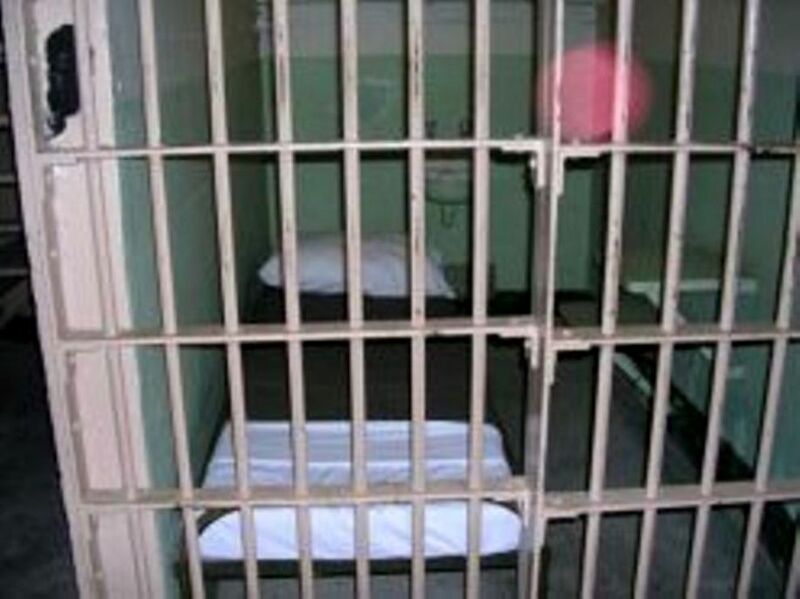 D-Block is considered by paranormal investigators to have the most activity in the prison. 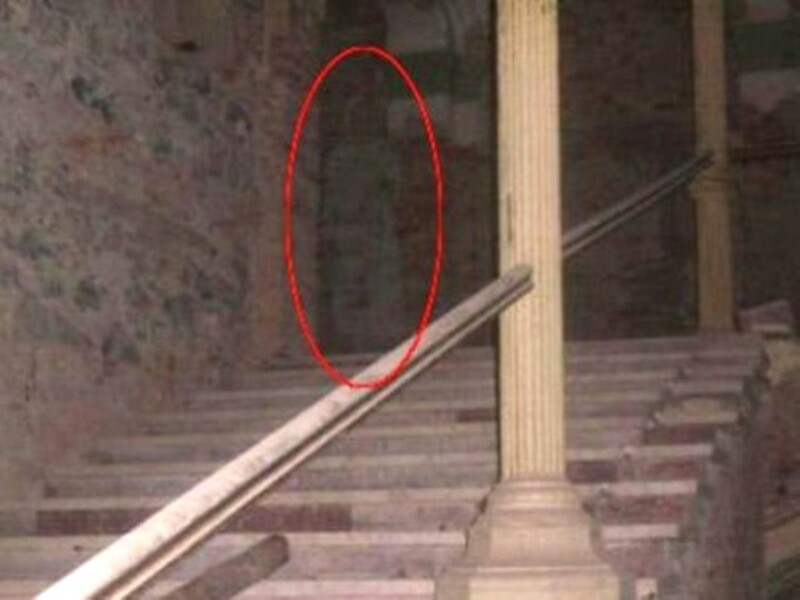 According to many documentaries, numerous guards and officials who served there until it was shut down by Attorney General Robert Kennedy in the early 1960s, experienced something out of the ordinary and said that park rangers occasionally still reveal supernatural sightings. 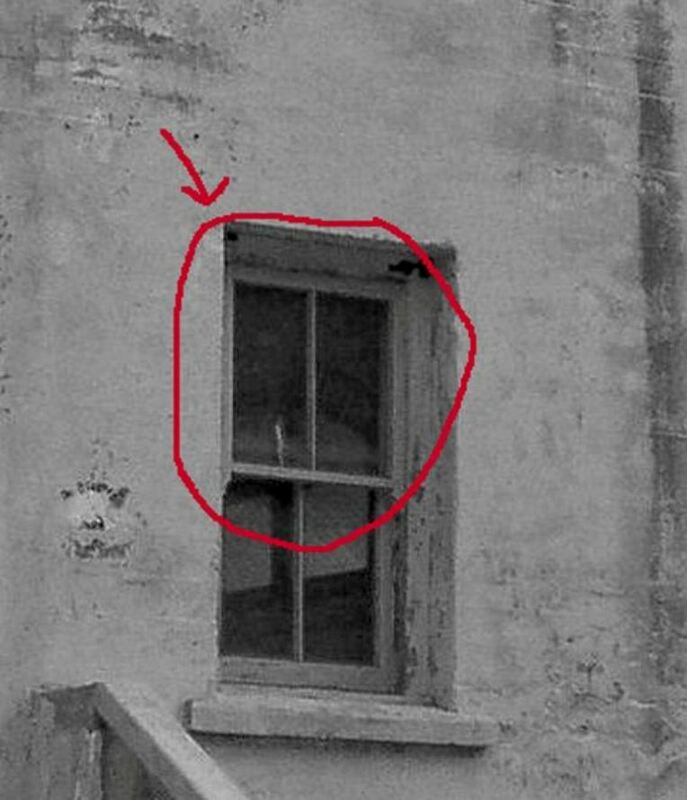 During its time as a Penitentiary, both inmates and guards reported a wide range of purported ghostly activity in the prison. So, how many inmates died at Alcatraz? There were eight people murdered by inmates on Alcatraz. Five men committed suicide, and fifteen died from natural illnesses. 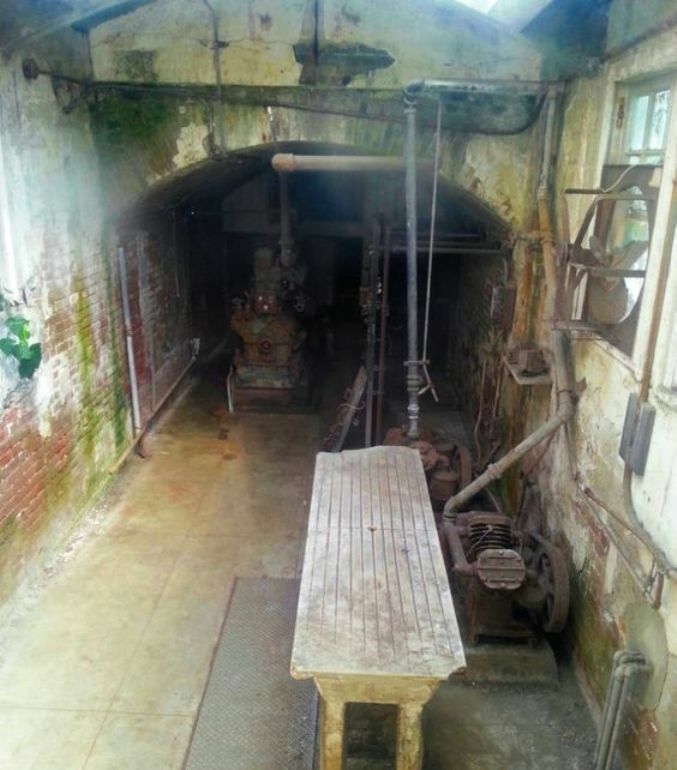 The Island also boasted its own morgue but no autopsies were performed there. All deceased inmates were brought back to the mainland and released to the San Francisco County Coroner.